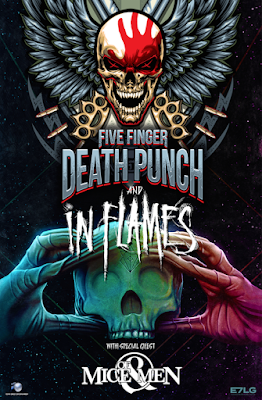 Five Finger Death Punch has just announced that this fall will be on tour in Europe with In Flames and Of Mice & Men. 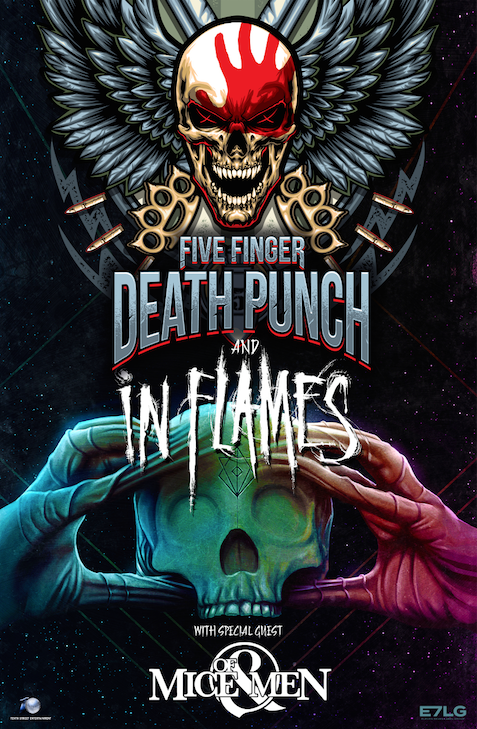 The band said: "Knuckleheads - We're touring all across Europe this Fall with In Flames, and special guests Of Mice & Men!! Tickets & VIP upgrades on sale Friday!". Check out the tour dates here.